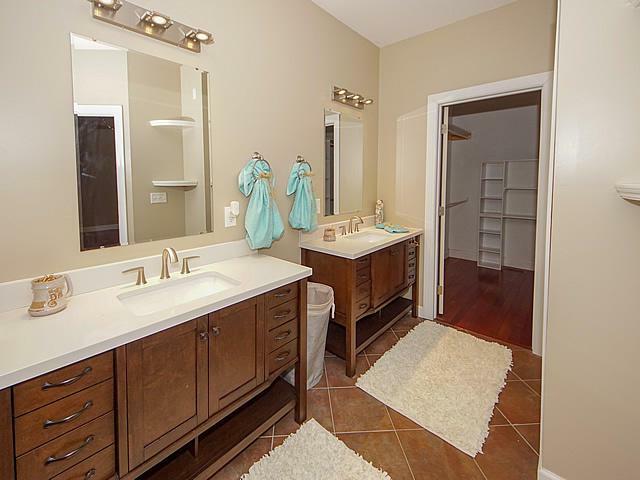 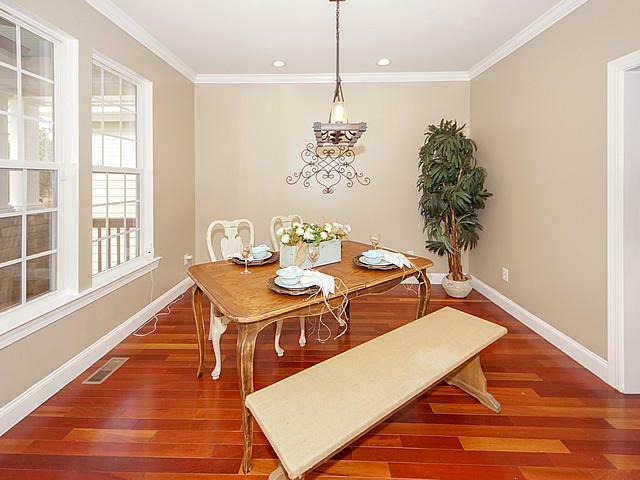 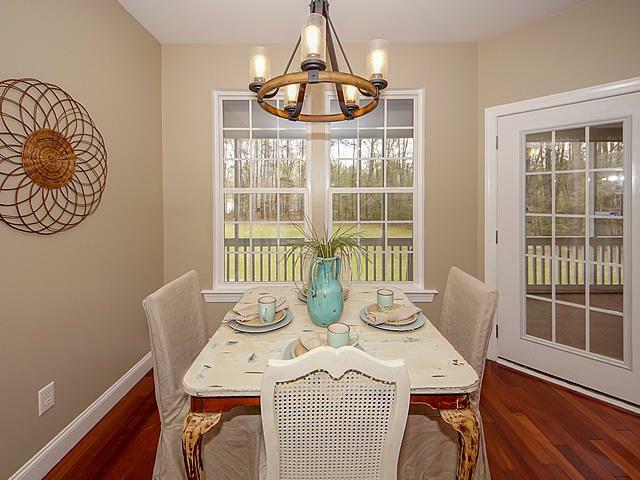 Remarks: Privacy And Convenience, These Are The Best Two Words To Begin Describing 232 Berkeley Pointe. 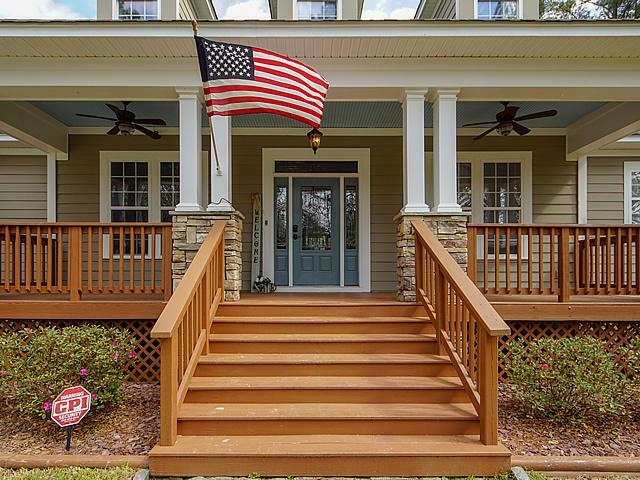 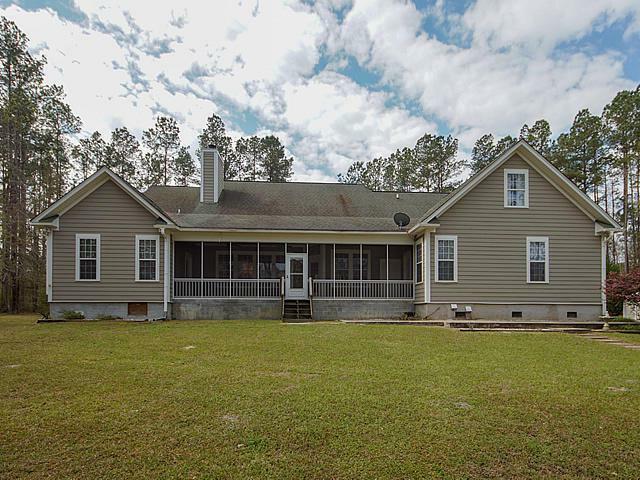 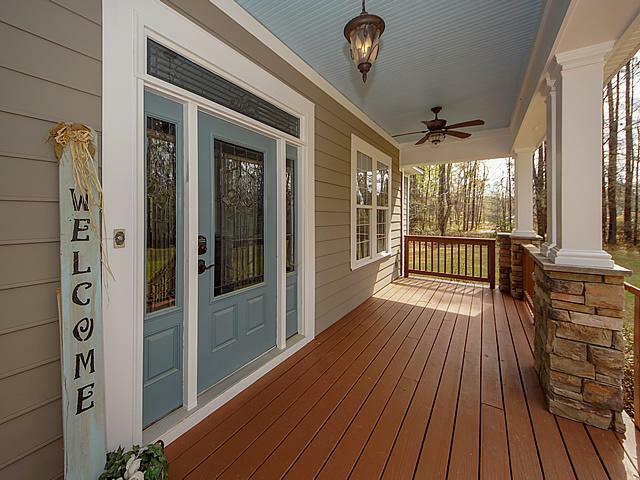 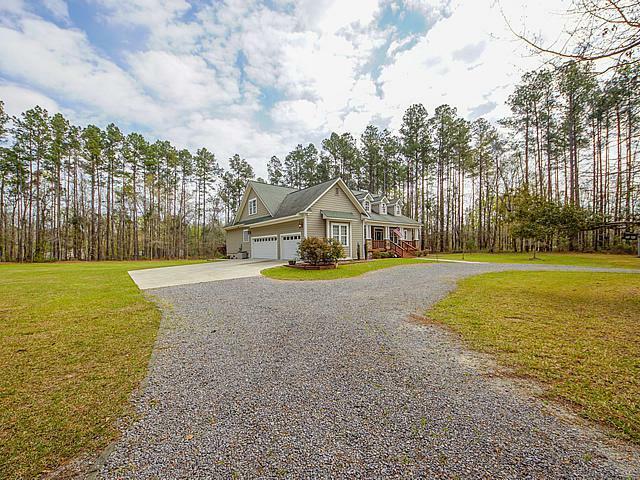 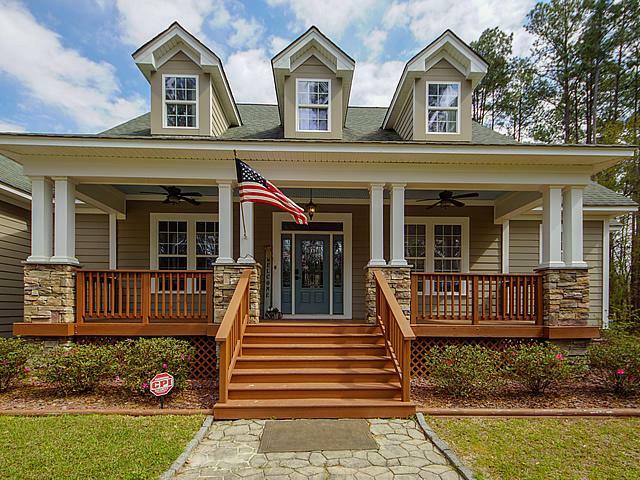 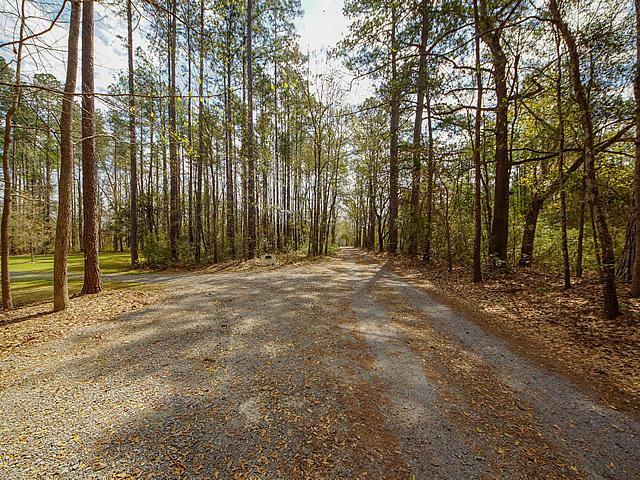 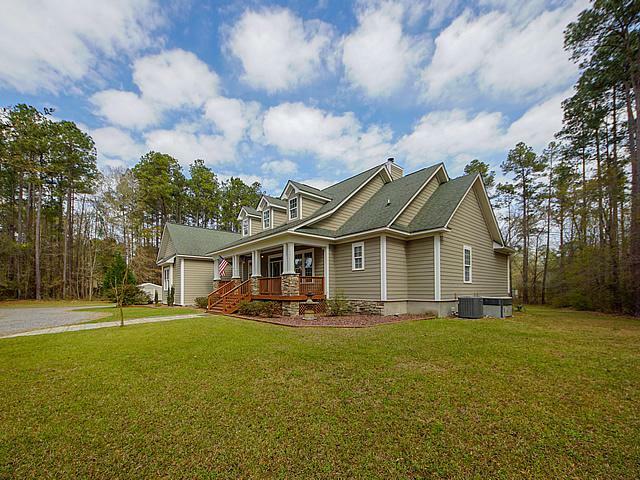 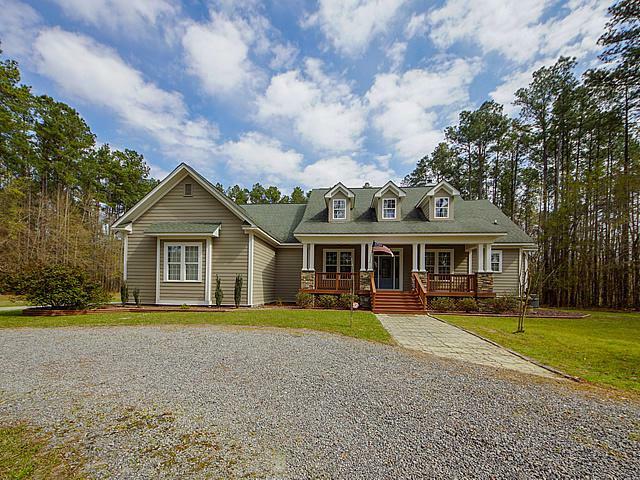 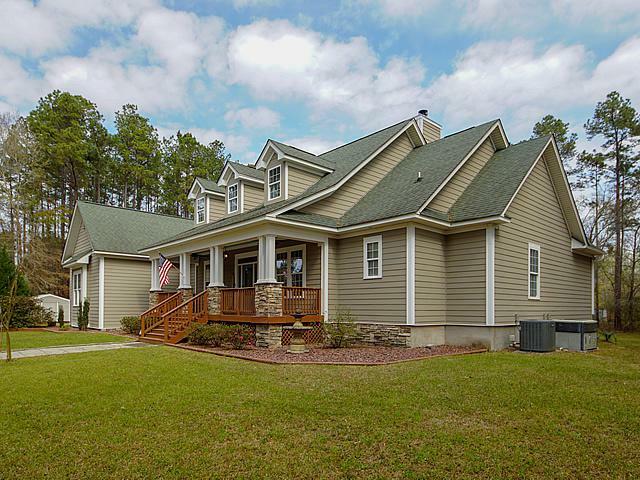 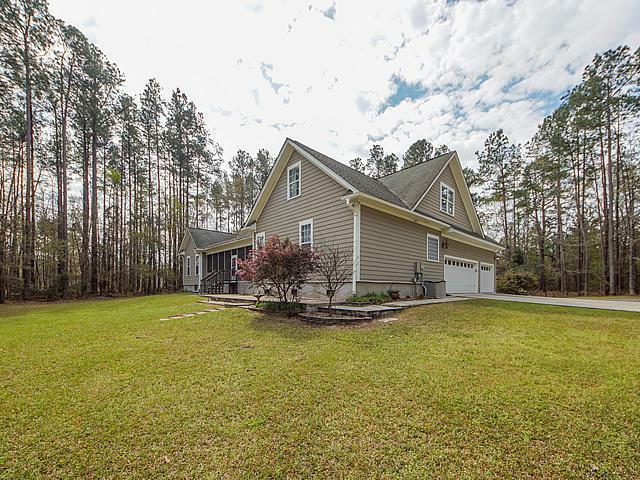 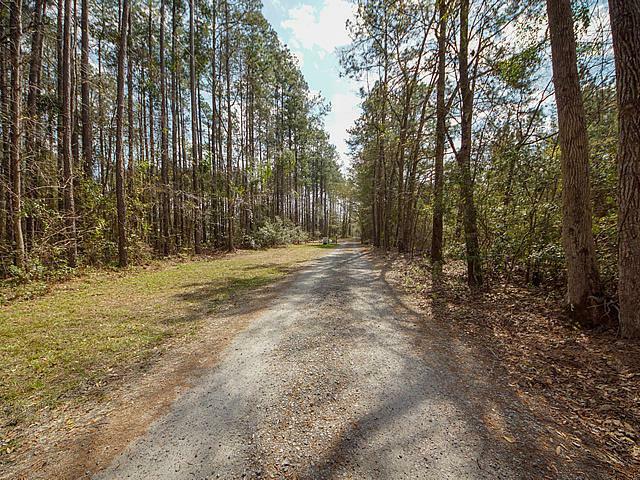 As You Drive Down The Long Private Drive You Know You Are Away From The Hectic Traffic Summerville Has To Offer But You Aren't Away From Summerville. 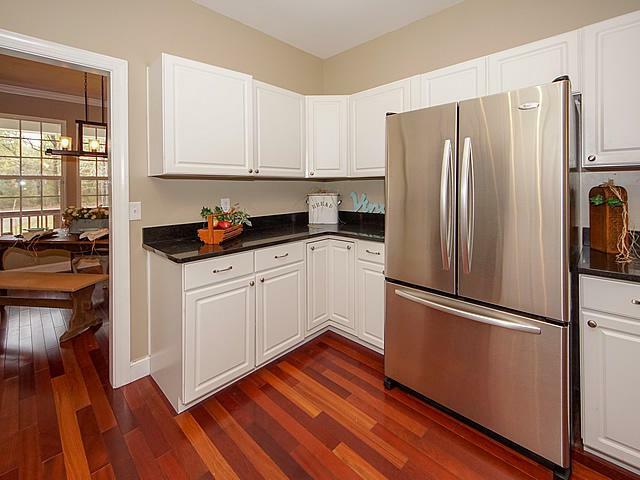 Less Than 10 Minutes To Cane Bay And Volvo Is Right Around The Corner. 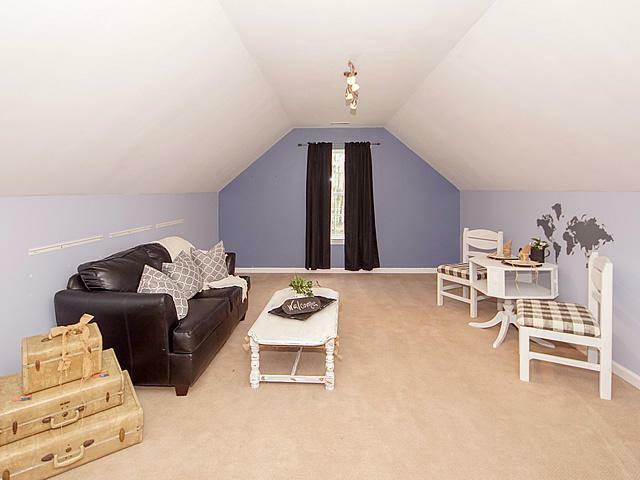 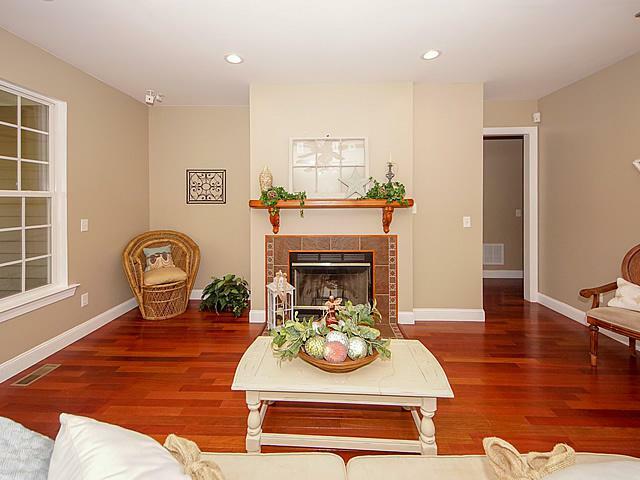 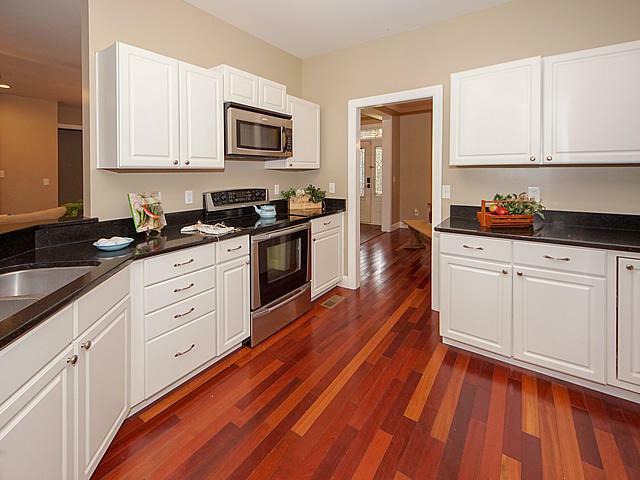 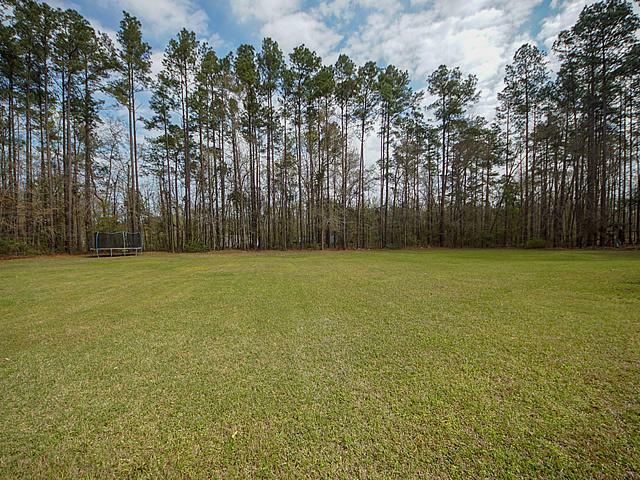 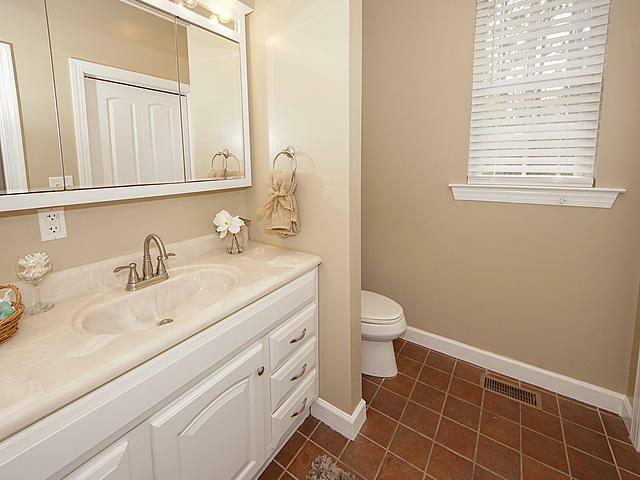 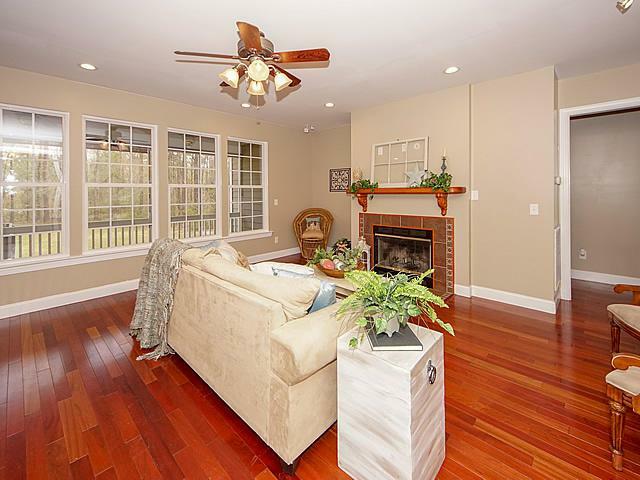 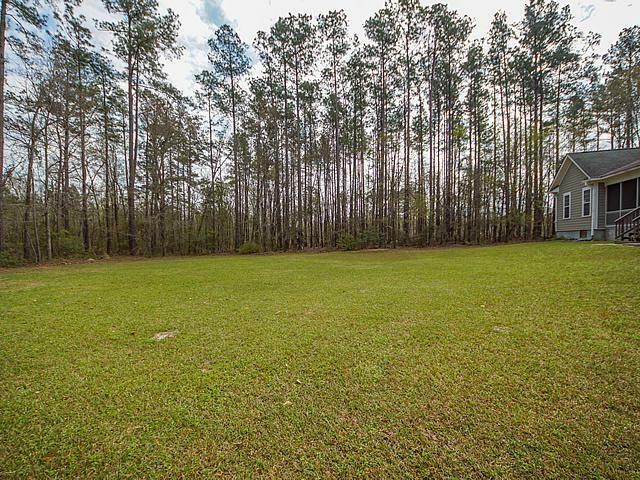 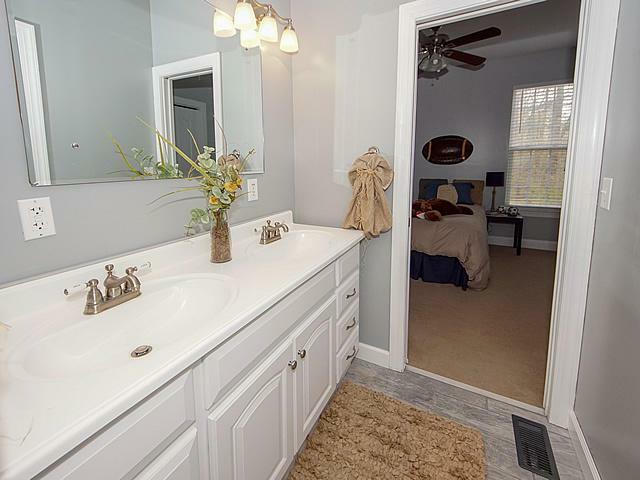 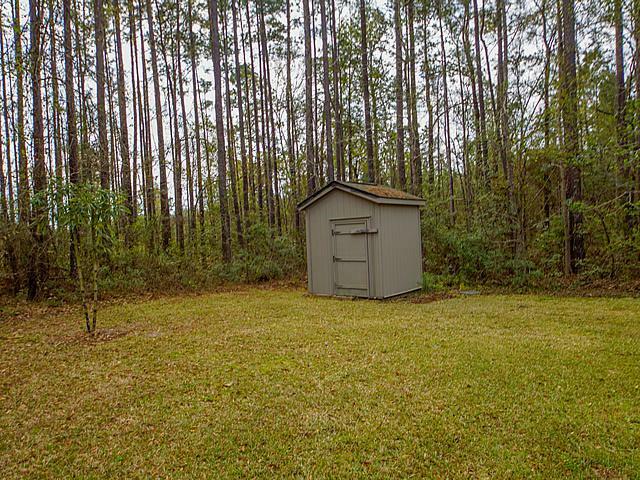 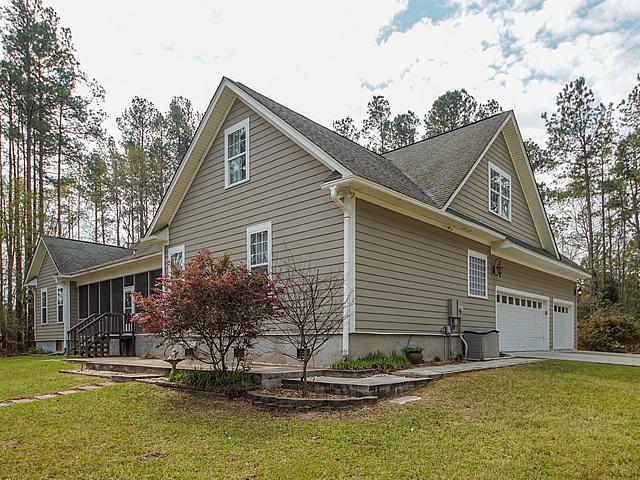 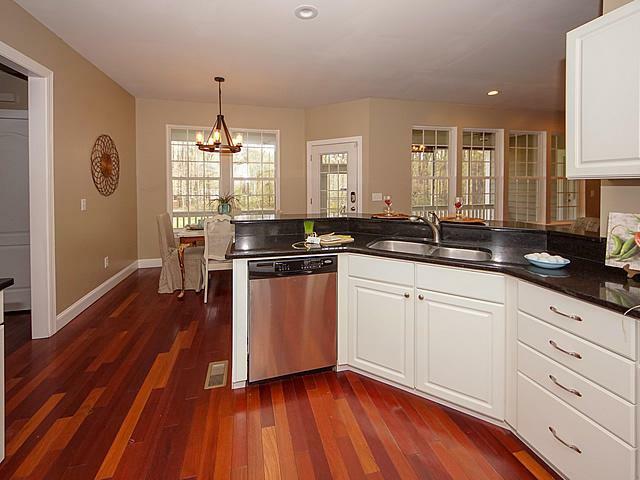 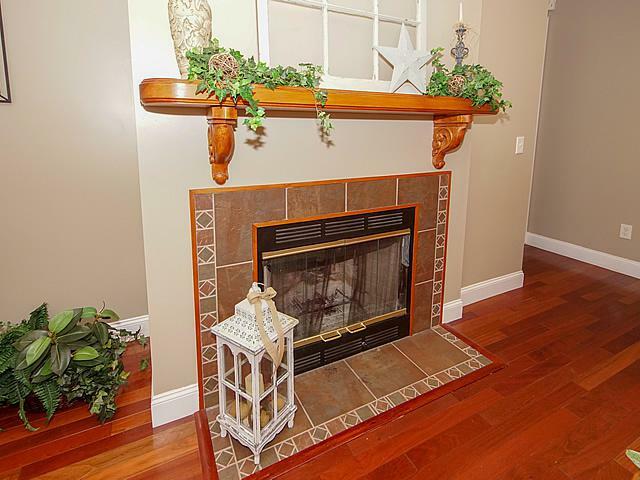 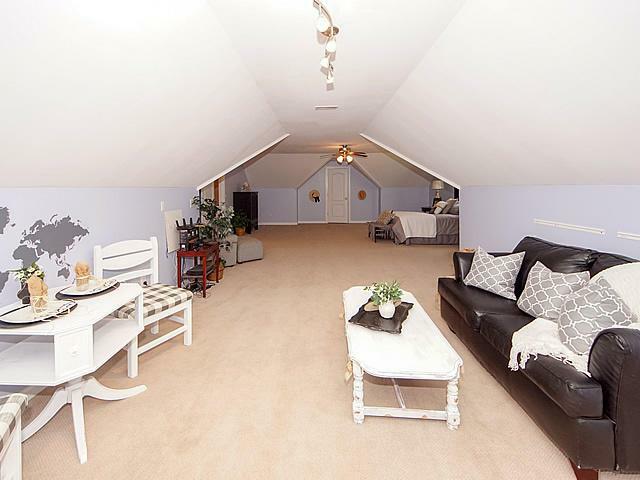 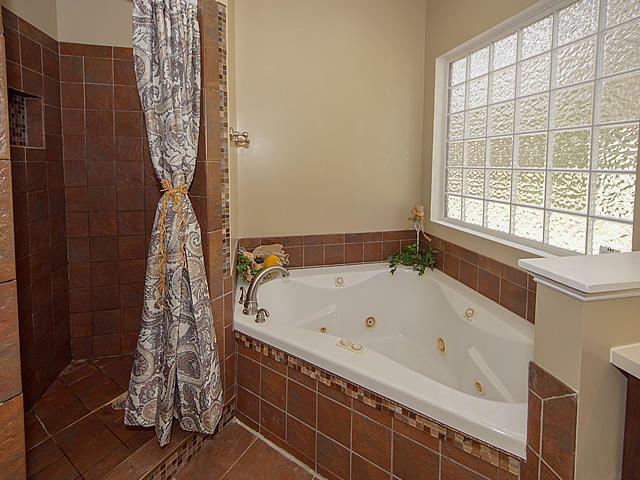 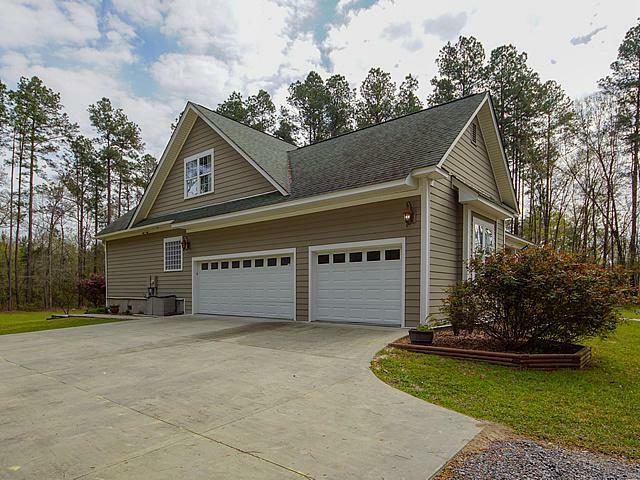 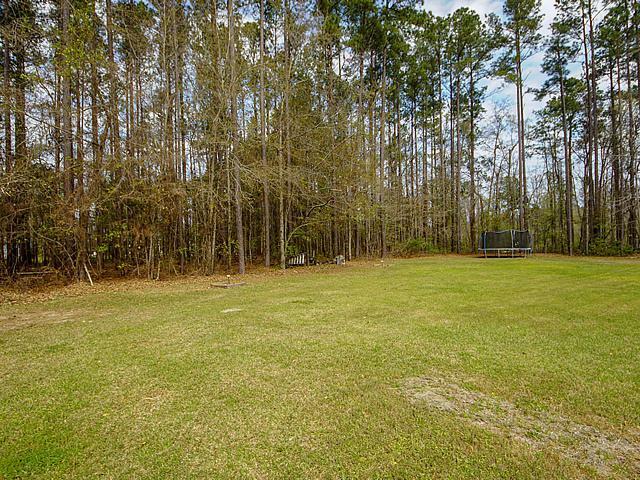 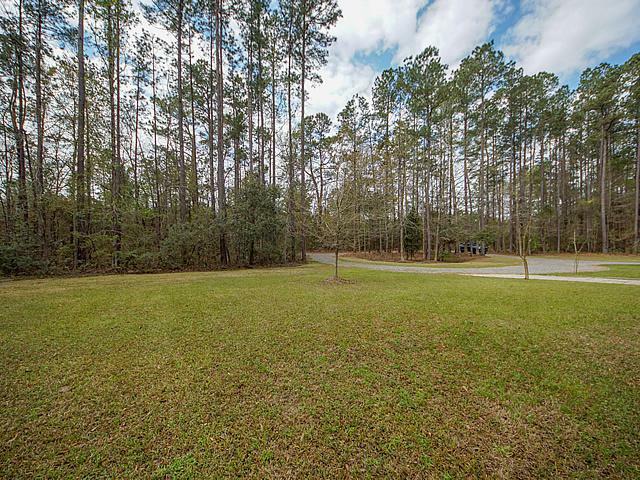 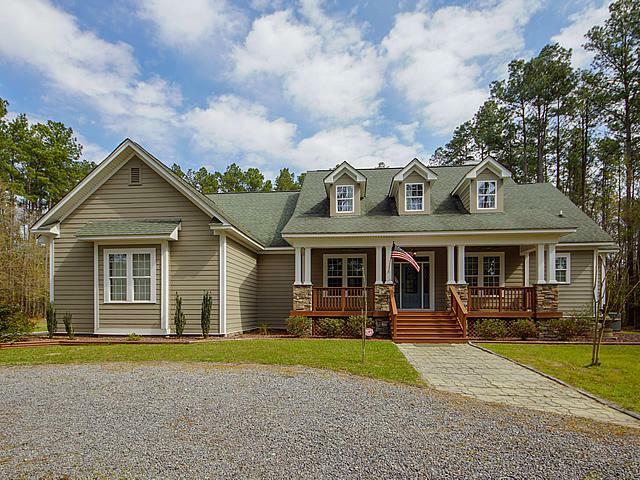 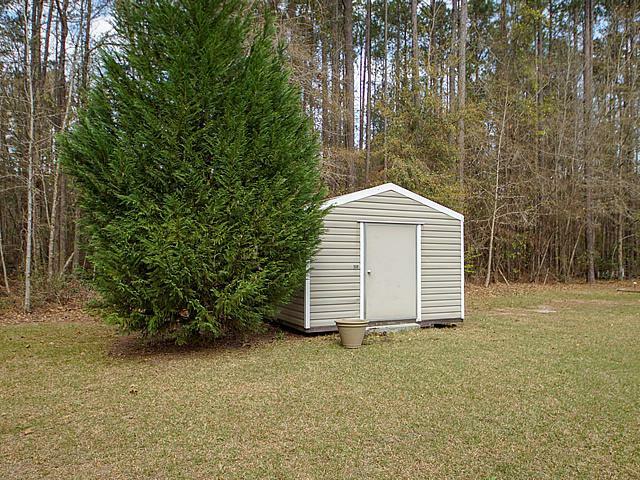 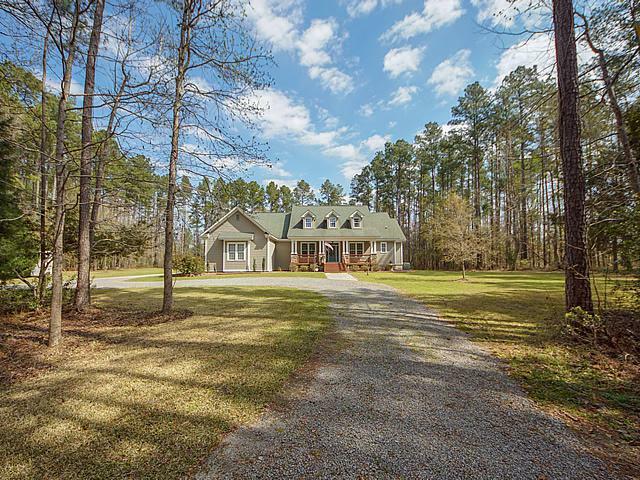 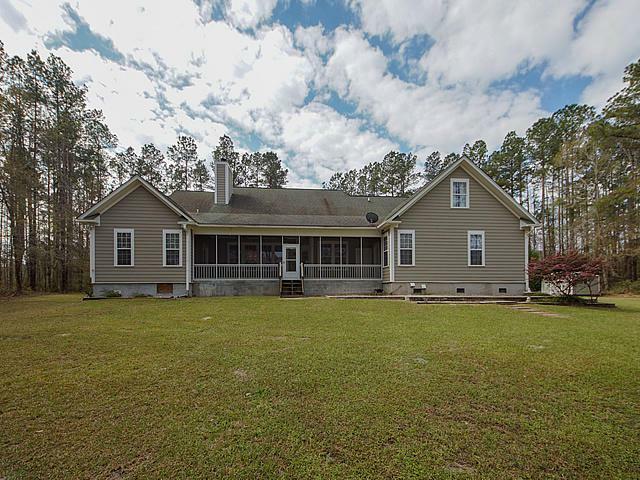 The Home Sits On 3 Acres Surrounded By Woods, A Large Back Yard And Beautiful Mature Trees. 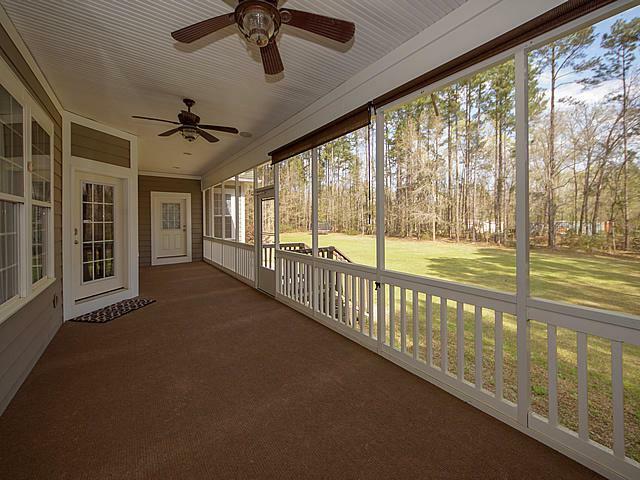 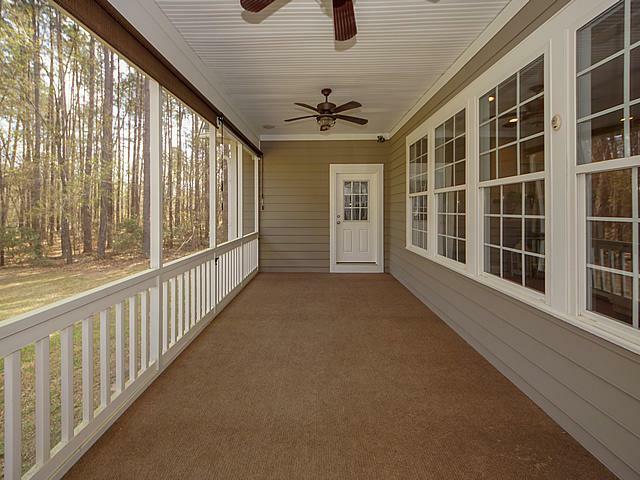 A Large Front And Back Porch And A 3 Car Garage Are Just A Few Of The Things The Outside Has To Offer. 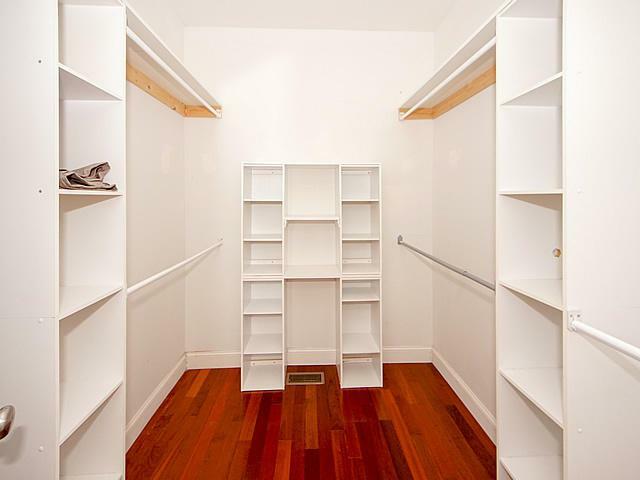 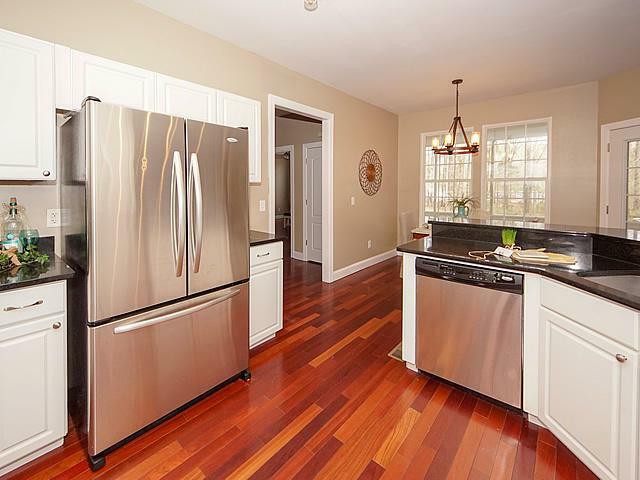 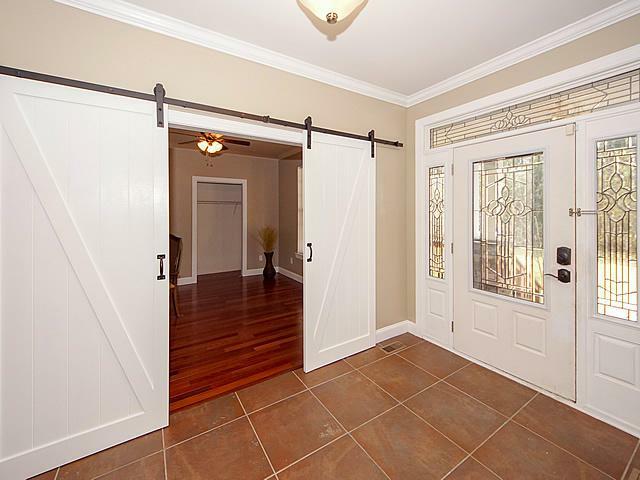 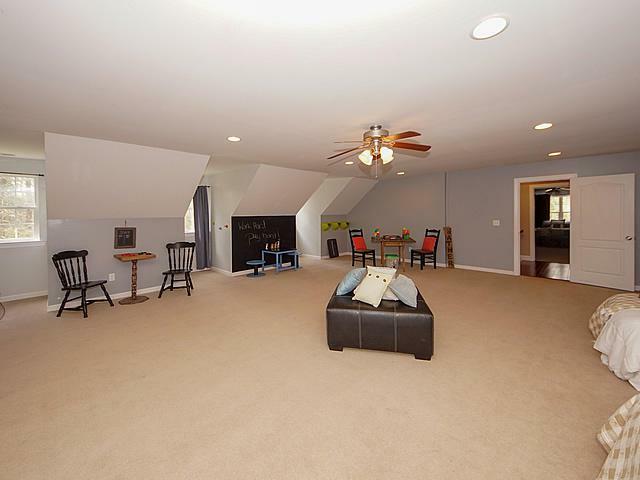 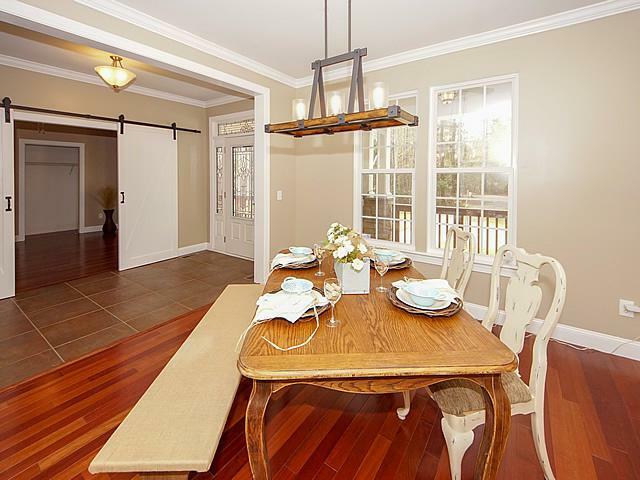 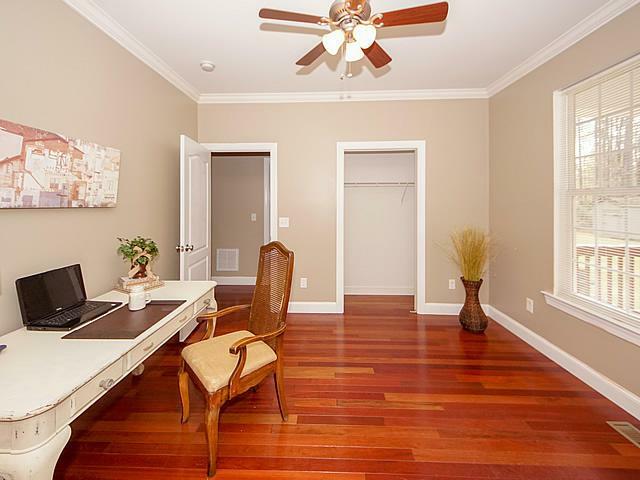 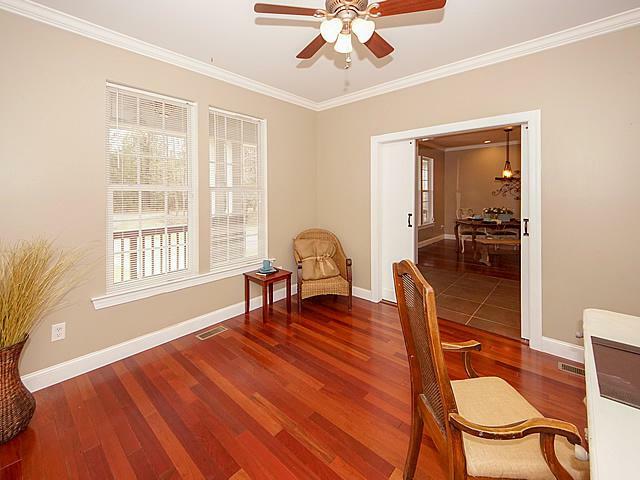 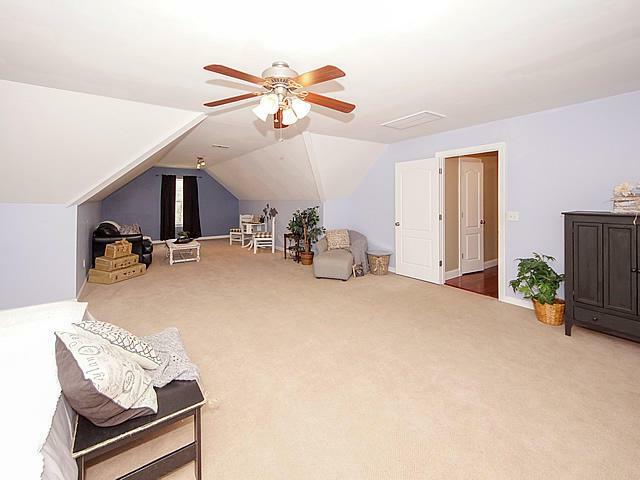 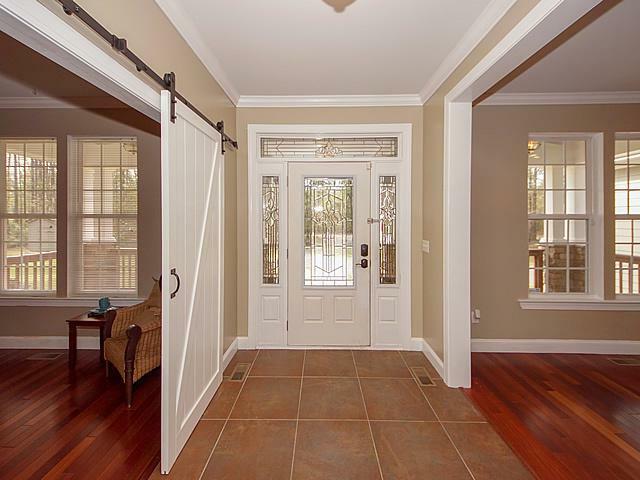 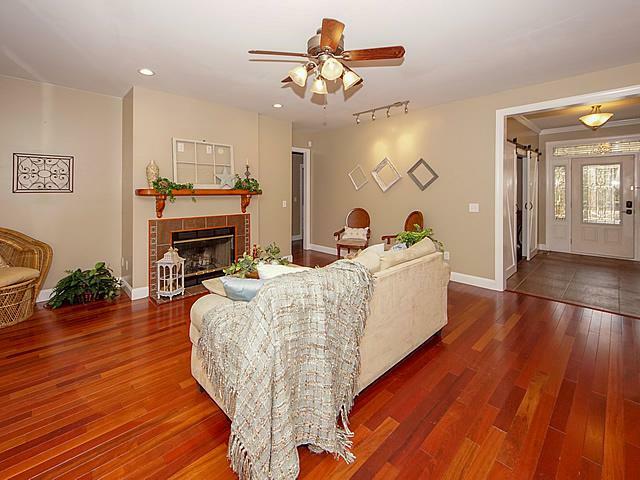 Once Inside You Are Greeted By A Beautiful Foyer And Barn Doors To The Study. 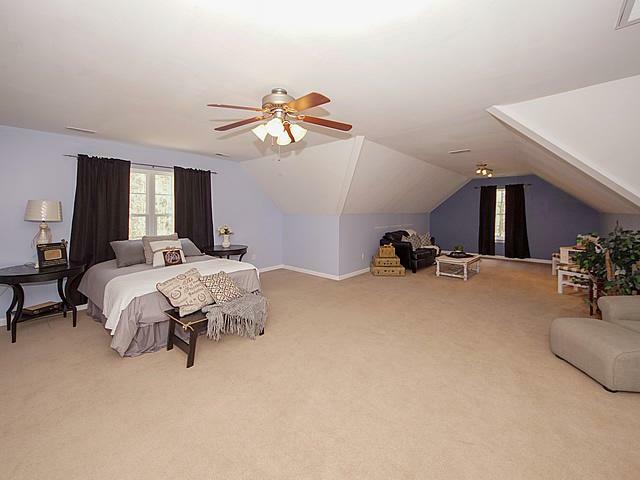 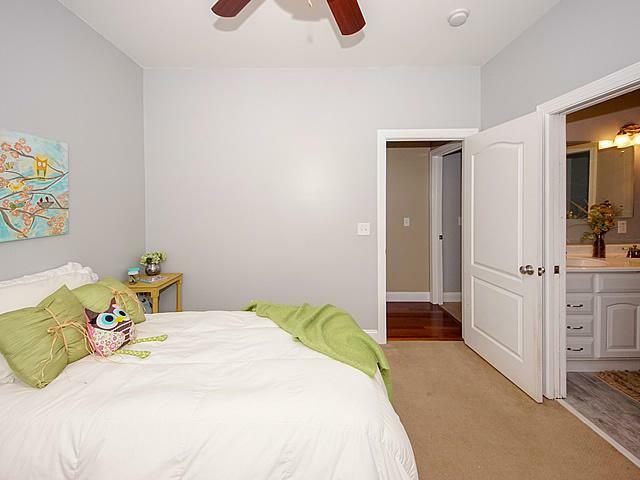 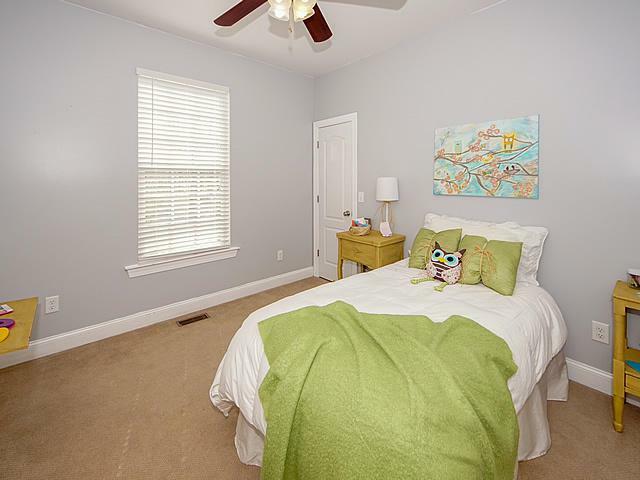 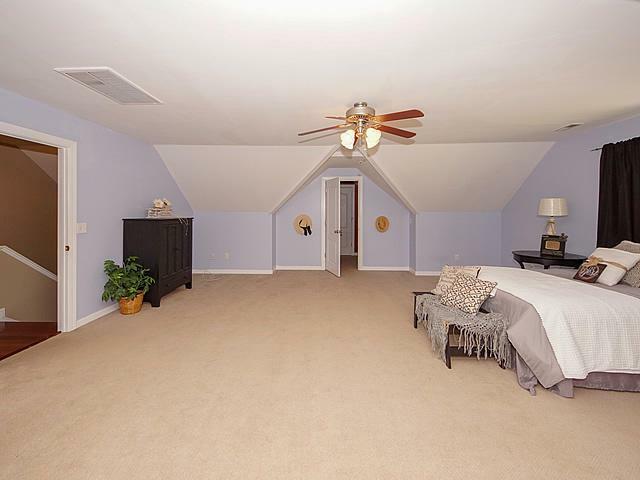 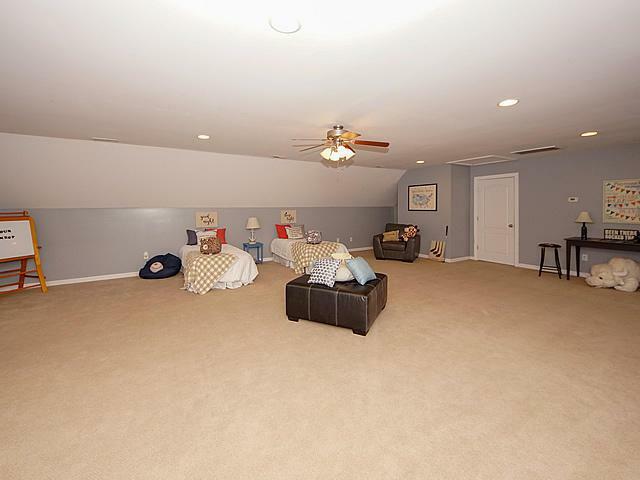 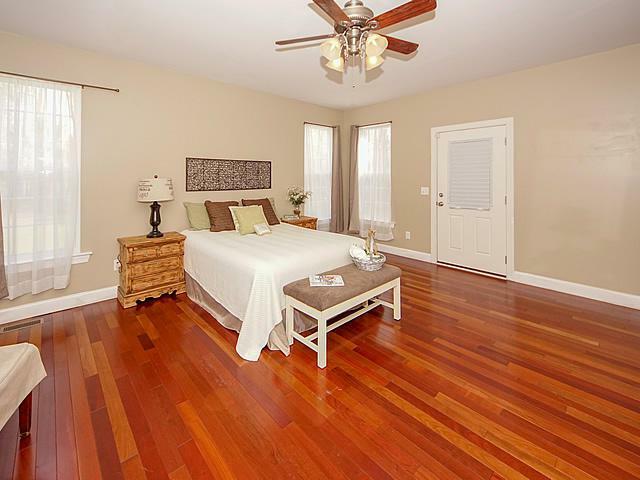 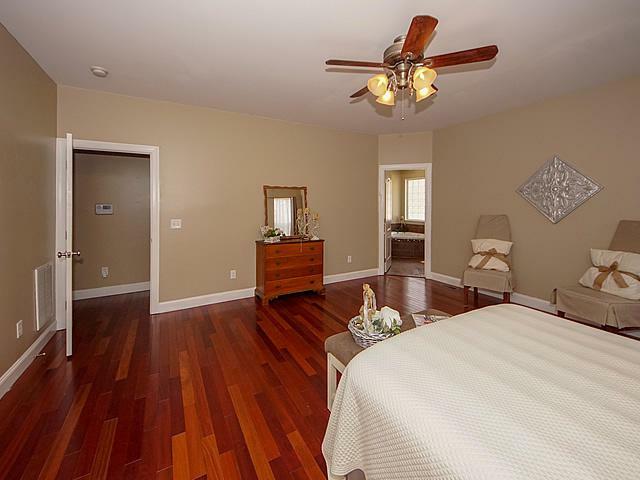 Master Bedroom Down Stairs And Tons Of Windows For Natural Light. 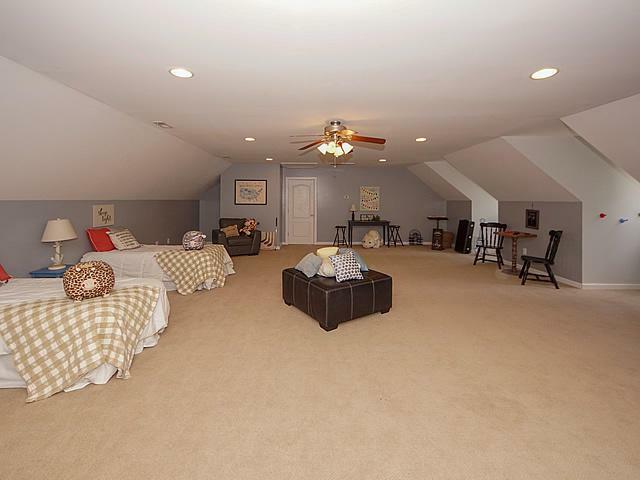 5 Bedrooms And 4 Full Bathrooms Makes Certain Their Is Room For Everyone! 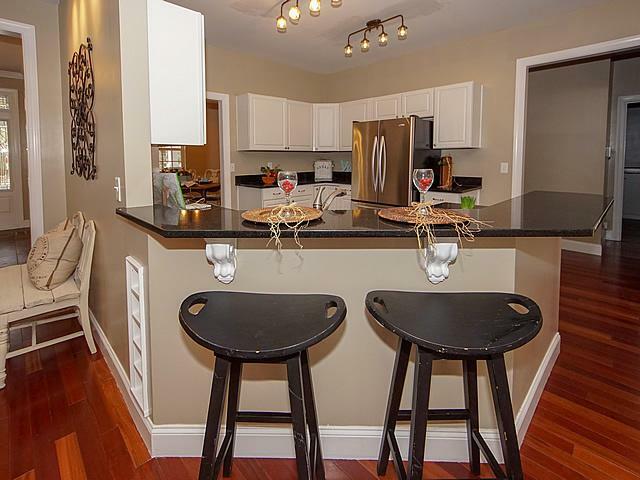 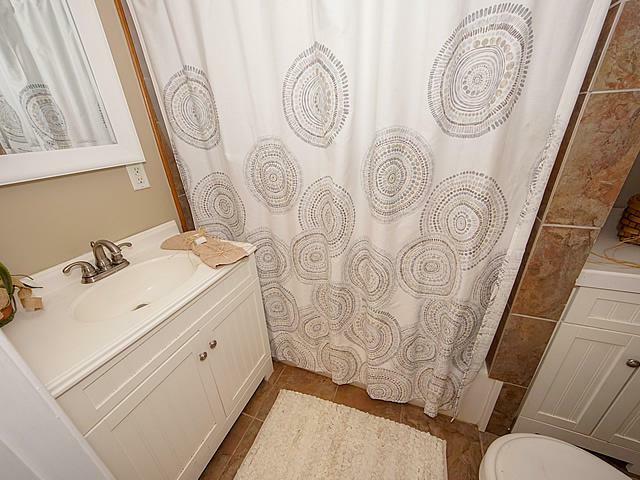 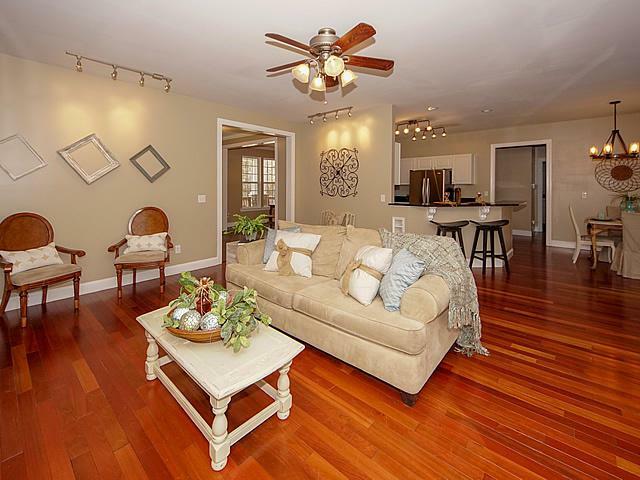 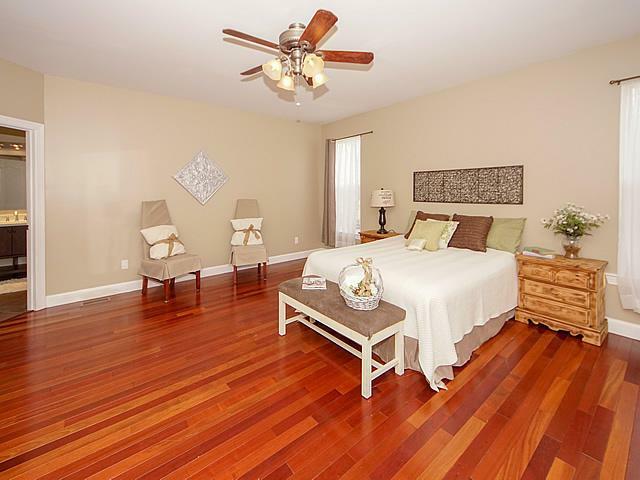 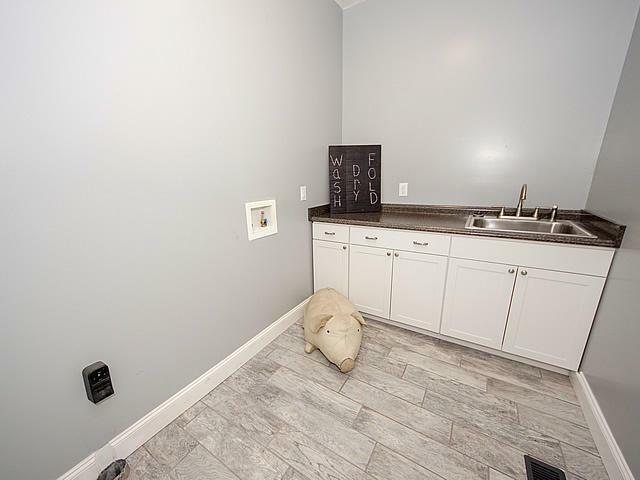 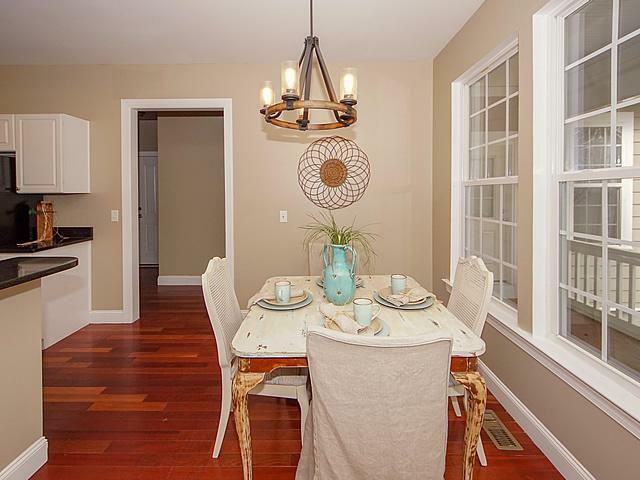 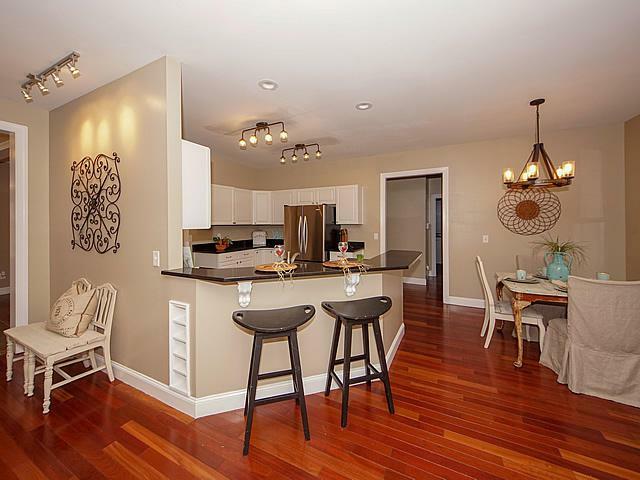 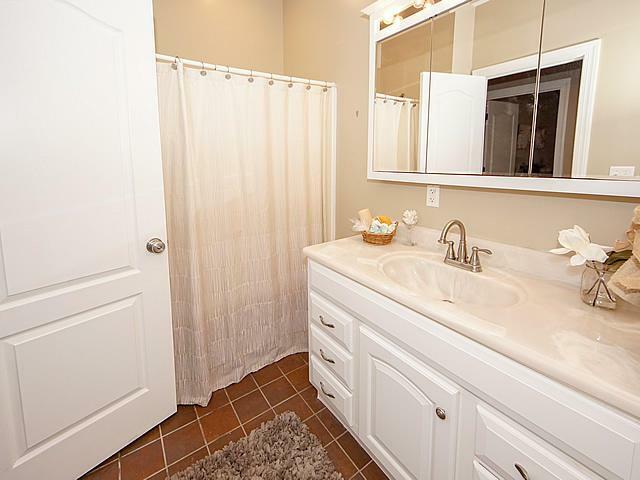 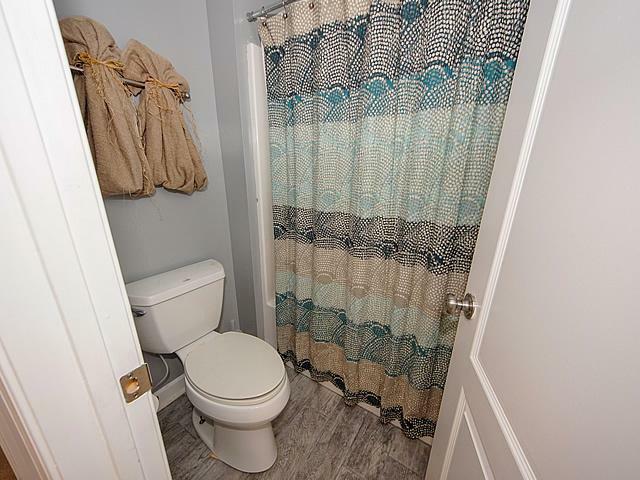 Schedule Your Showing Today And Don't Miss Out Not This Hidden Gem!